A truly dense and obliterating work both musically and thematically, Lightbringer, the forthcoming debut full-length from Finnish death sludge dealers BLACK ROYAL, centers itself on mankind’s utter failure in finding inner strength and the empty trust in false ideologies. The soundtrack to a world on the path towards imminent decay, Lightbringer will see release via Suicide Records next month. View the clip, as well as the band’s previously released video for opening album bruiser, “Cryo-Volcanic,” below. 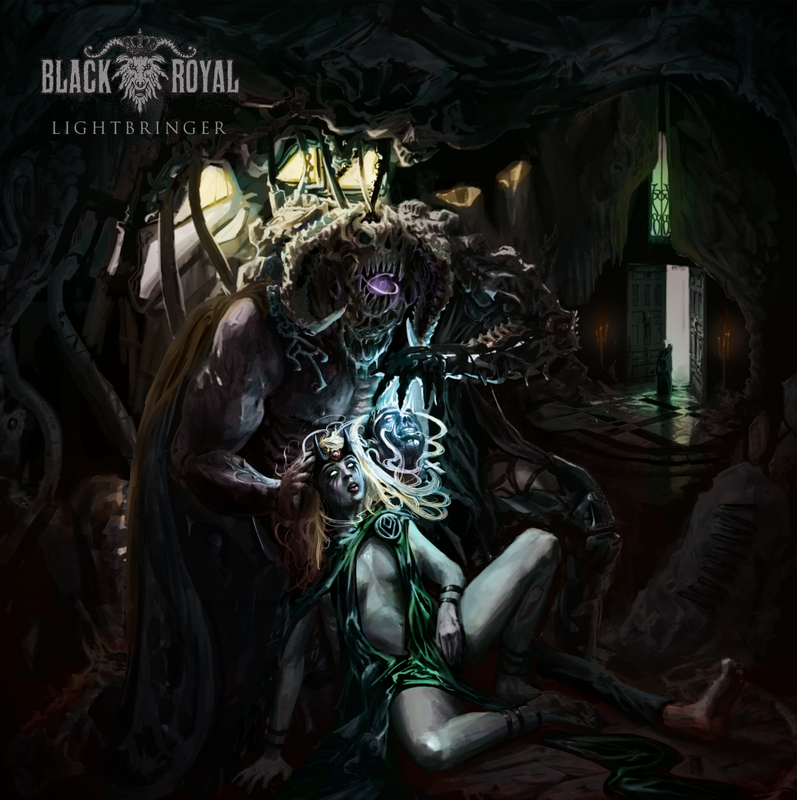 BLACK ROYAL’s thundering Lightbringer will see release on CD, LP, and digital formats via Swedish-Finnish label Suicide Records on March 9th. Find preorders at THIS LOCATION. 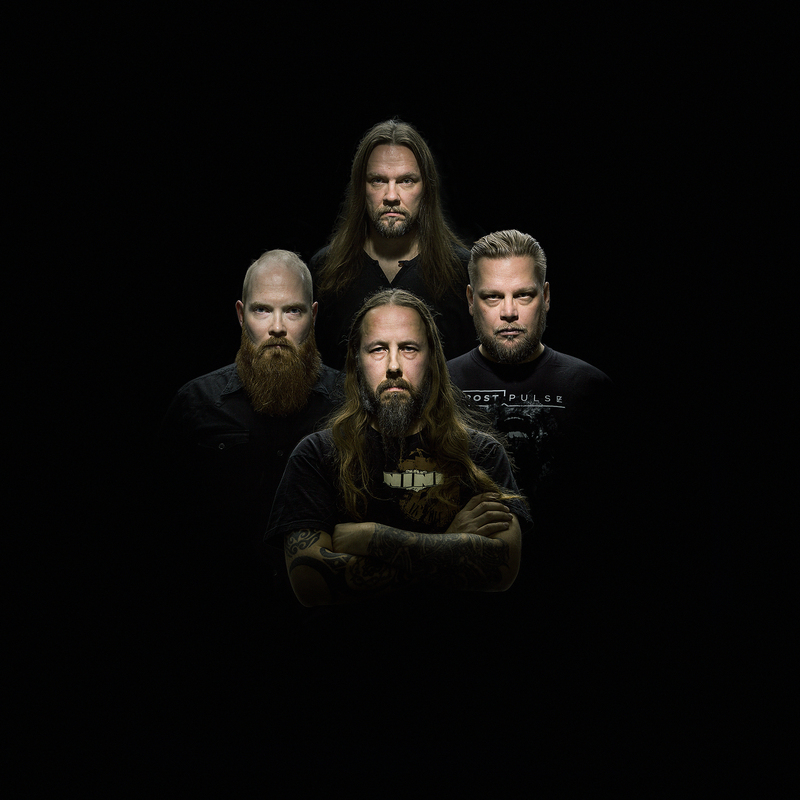 Hailing from Tampere, Finland, BLACK ROYAL was forged in 2013. The quartet’s music combines modern sludge with ‘90s death metal, classic seventies influences, epic choruses and unconventional arrangements, resulting in a distinctly alluring sound often and accurately described as “death blues.” Inspired by beer and occult teachings, their music is laced with distortion and growls proclaiming various themes from free thought to the perils of organized religion. Following two critically-lauded EPs — The Summoning Pt.1 and Pt.2, released in 2015 and 2016 respectively — the band was signed by Swedish-Finnish label Suicide Records and unleashed the Dying Star seven-inch/digital single, serving as the first taste of BLACK ROYAL’s imminent Lightbringer debut, coming at you this Spring.